Resto Jakarta, The Best Indonesian Food in Sihanoukville. 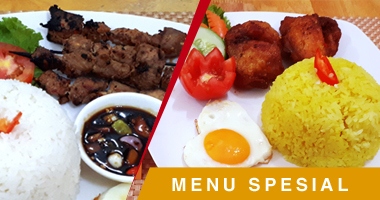 Always Serving A Variety Of Food And Drink Menu Healthy And Fresh. The Food specialties cooked directly by Chef from Indonesia. The taste of Indonesia can you get here. Combined with spices brought directly from Indonesia. Always present a fresh selection menu every day. Guaranteed HALAL. Affordable and friendly prices. Welcome and Enjoy the food. 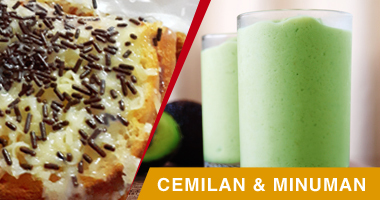 Resto Jakarta provides regular menu, special menu, snack and drink that you can order. Operation hours are open from 16:00 until 01:00. 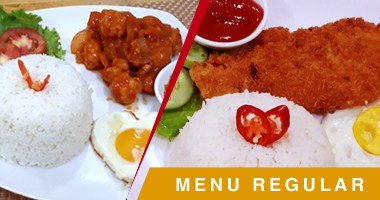 With Resto Jakarta, your meal will be delivered, just by ordering food for $2, you dont need to be tired to come to Resto Jakarta if the weather is not support.